NW Specialty Moving - Portland | Damage Restoration | Call Today! 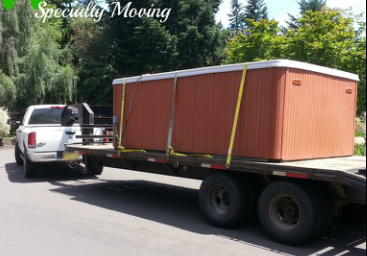 NW Specialty Moving is the moving company that other moving companies call when they can't get something moved. 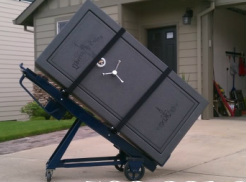 Whether it's a hot tub, gun safe, or a solid marble statue, if you have something you can't get moved, give us a call. We specialize in difficult situations, like getting a claw foot bath tub from a garage to the third story master bathroom, or maneuvering a new sub zero refrigerator or viking range into a commercial kitchen. Our business works with many realtors in the Portland/Vancouver area to remove old unwanted hot tubs from back yards, as well as deliver new hot tubs and swim spas for various local distributors. In addition to hot tubs, we also do gun safe deliveries from all of the local sporting goods stores, and local safe retailers. 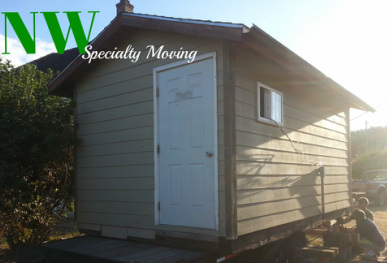 NW Specialty Moving is fully insured & regulated by WSDOT, ODOT and USDOT. So whether you need your swim spa relocated from Salem to Seattle or simply need your baby grand piano moved from one room in your home to another, give us a call!